A resume is used to show you have the knowledge, skills, and experience relevant to a particular job and to entice the employer to interview you. Your resume is often the first thing an employers uses to evaluate you. Draw from academic work/honors, clubs and activities, volunteer experiences, and prior work experience. Students develop many basic skills that can be transferred to a variety of work environments like organizational, communication, and interpersonal skills, as well as learning to meet deadlines and communicate ideas to a variety of people. 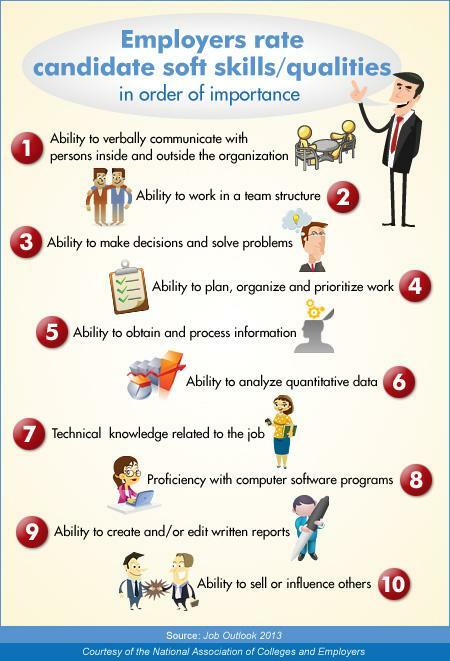 Getting together basic ideas about your set of skills will make writing your resume an easier task. Employers scan resumes in about 30 seconds, so keep your resume organized and easy to read. NO spelling, grammatical, punctuation, or typographical errors. Proofread! If possible, include quantitative indicators that describe your accomplishments. Example: "Supervised 30 ten-year-olds during camp recreational activities"
Example: "Handled up to $2,000 daily in management of cash register"
Research the company and position for which you are applying; tailor your resume to that job! The following examples provide you with ideas for formatting, content, and ways to highlight your own skills and accomplishments. Visit the Career Center for resume samples that are specific to your major and to have your resume reviewed with a Career Center representative. For more ideas on resume formats and styles, see the resume samples on Vault.com.